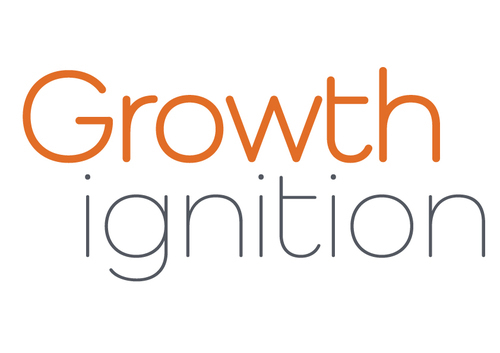 Granite are extremely proud to work in partnership with Growth Ignition. Growth Ignition is a marketing, business development, capture and bidding consulting, training and enabling tech company. They are pragmatic work winning experts. Growth Ignition bring a rare capability in connecting the dots throughout the deal funnel - from business planning, strategy and marketing, through client development, positioning and pursuit to deal close. They help clients to focus their efforts to deliver real outcomes and ROI in one co-ordinated movement. Jeremy brings together groups of specialists to work with boards and business owners to plan and deliver sustainable growth through organisational development, analysis and interventions across the sales cycle. Jeremy progressed through his career to senior business development and strategy roles working with successful business leaders in high growth phases for their global organisations, from Mouchel and EC Harris, to Mace. He has worked with many incredible business leaders, learning hands on from the best. Throughout the last decade he has continued to deliver significant ROI for SME business owners and investors as a board member, advisor and Non-Exec. In October 2018 Growth Ignition acquired www.thebidtoolkit.com. 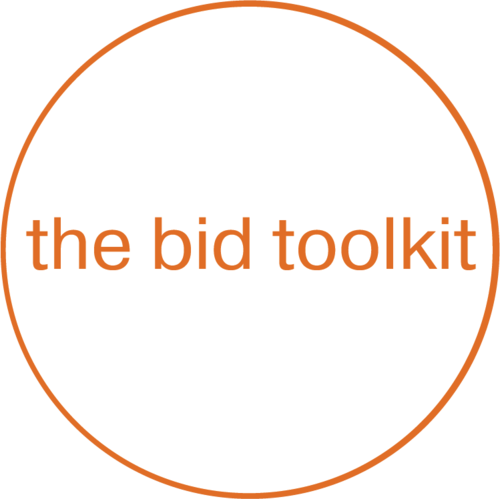 The bid toolkit is a simple step by step online process and guide for delivering winning bids and is a constant reference point for your whole team and training tool throughout the bid lifecycle. Using the knowledge gained from working at leading consulting, outsourcing, IT, legal and construction firms of all sizes the bid toolkit team have produced an easy to follow bid process to help improve your win rates. To support the process there are training modules which are delivered online and give you real bidding world insights.